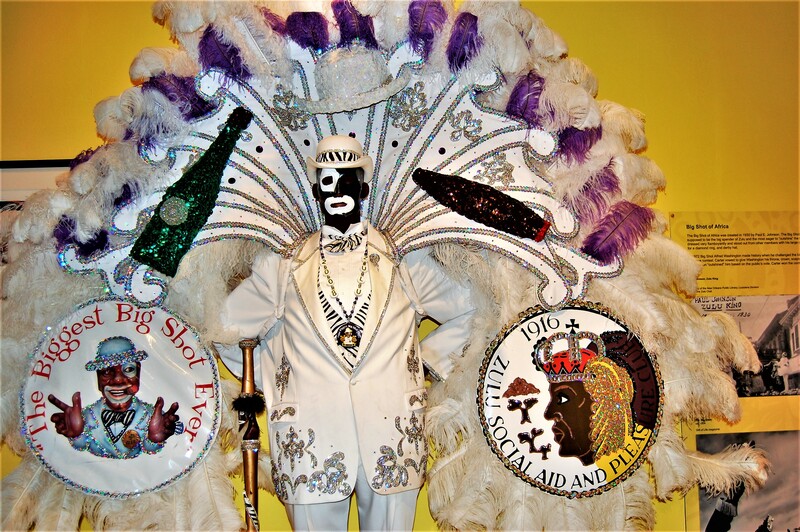 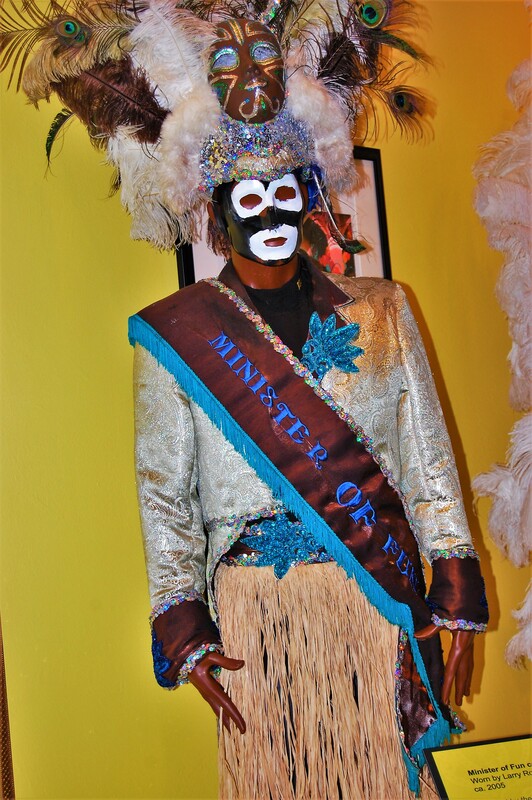 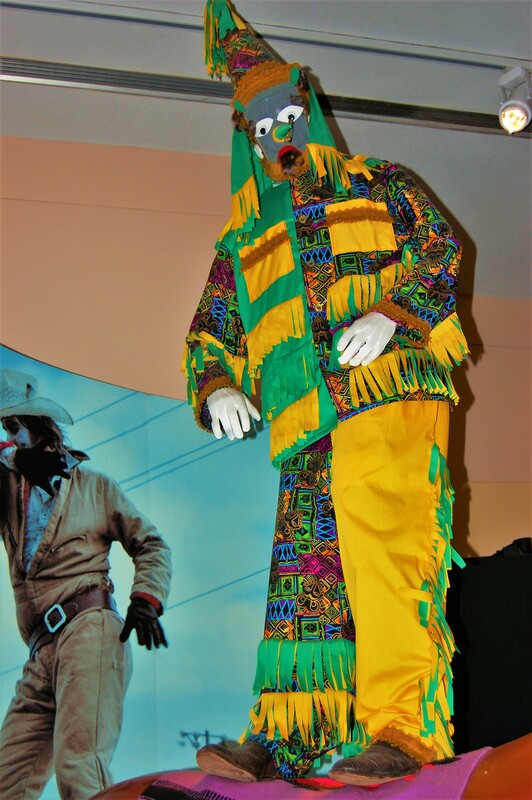 Mardi Gras has its tradition going back three hundred years into Cajun and Black culture. 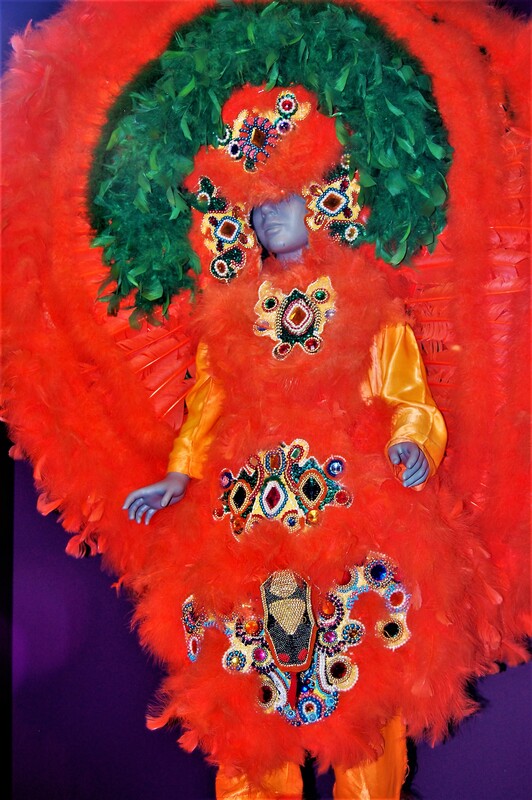 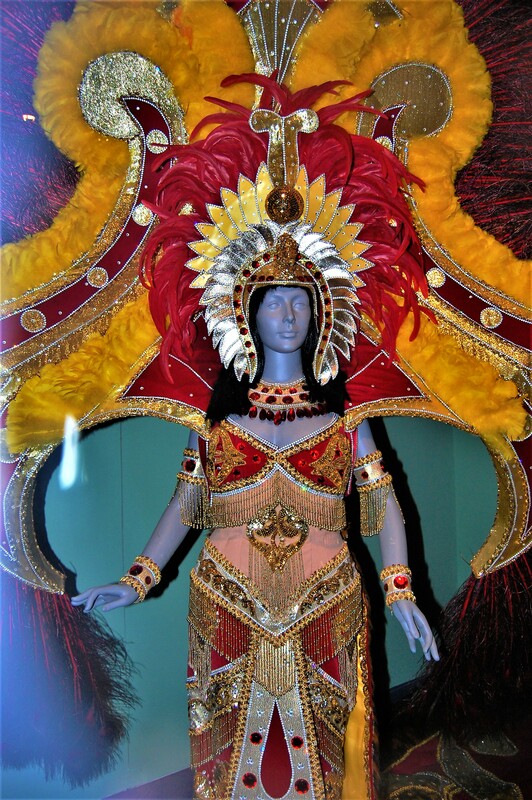 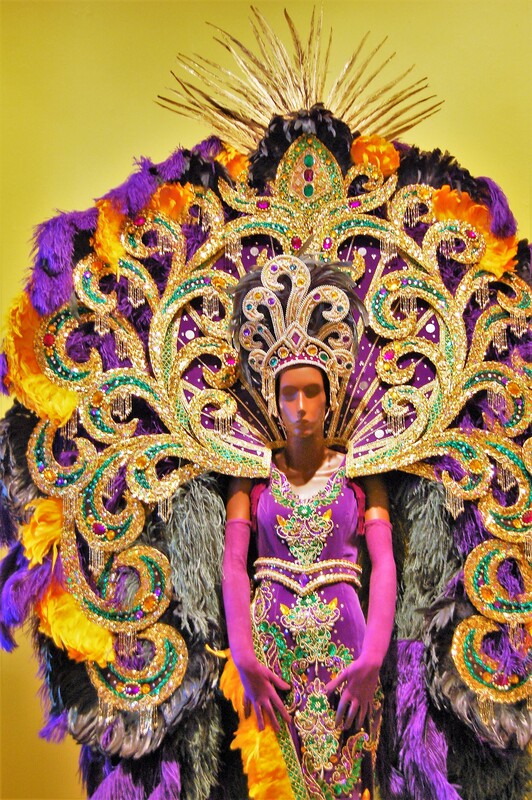 Often suppressed but full of colour, outrageous costume, floats, beads, masks and celebration. 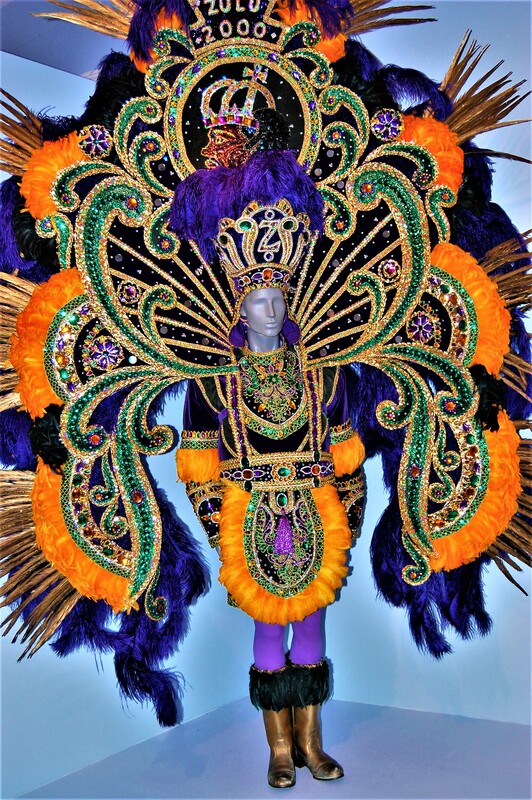 The costumes and masks are amazing, grotesque, diabolical and weird, but also beautiful, colourful and ornate with feathers, headdresses and great extensions of robes. 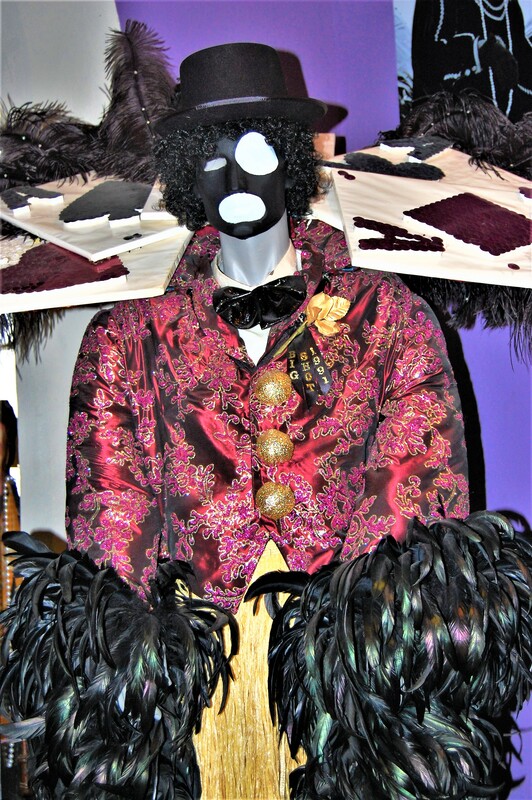 Here’s a few photos I took on my first visit.